Start taking classes at Eclipse Jiu Jitsu and other studios! 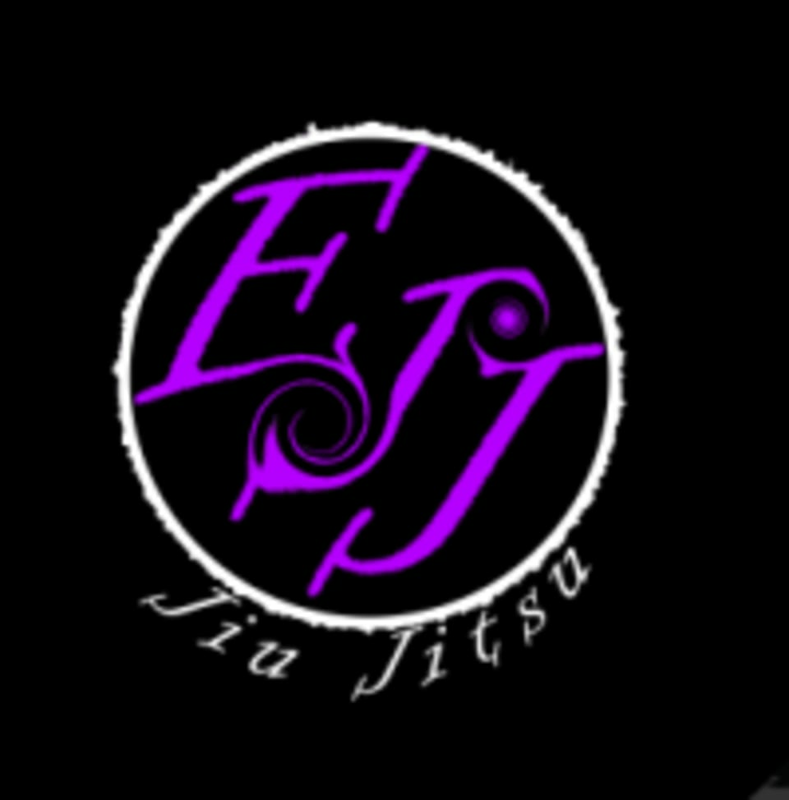 Eclipse Jiu Jitsu is a martial arts, self-defense, and fitness studio. Students can expect to learn how to defend themselves while having fun and getting in excellent shape. Please bring water, and wear clothing which does not have any abrasive fixtures such as zippers and buttons. For safety purposes, please be prepared to remove any jewelry for the duration of the class. Eclipse Jiu Jitsu is located at 9870 Haggerty Road, in Van Buren Township, Michigan.